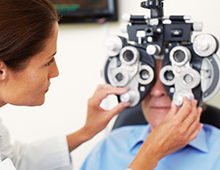 Book an appointment with our qualified optometrist to get your eyes checked! Playing with your children. Watching your favourite blockbuster movie. Staying active in the sports you love. 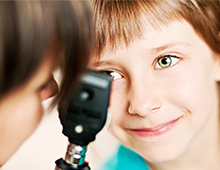 Our mission at Vision West is to ensure we provide you and your family with the eye health care services you need to enjoy life to its fullest. 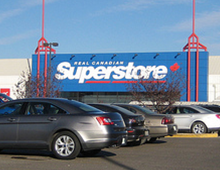 You’ll find our certified, family-friendly optometrists in every superstore location in Vancouver, Surrey, Delta, Coquitlam, Langley, Pitt Meadows, Mission, and Chilliwack. 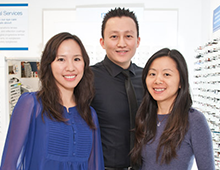 Whether you want to book a comprehensive eye exam, consult with an eye doctor on common vision problems, or receive co-management support for your laser vision correction surgery, Vision West’s Superstore optometrists in Vancouver are here to help you every step of the way.